Spring Mill State Park�s pioneer village? 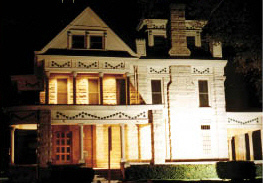 Did you know that AAARC also investigates hauntings? Personal encounters, questions, comments or suggestions? Revised: July 20, 2009 .